The doctors at Retina Associates of Kentucky are committed to serving as a resource among our eye care community. Impressive technological advances in the eye health sector have caused retina care to grow quickly, not only in terms of options, but complexity. 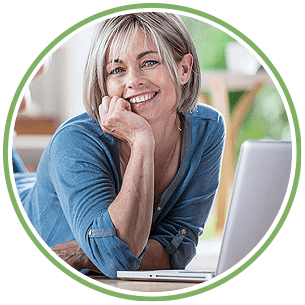 The information and learning opportunities we provide have helped to keep our eye care community current on new medical options amidst an ever-changing landscape of retina advancements. Our commitment to sharing our knowledge has resulted in enhanced patient care and outcomes across Kentucky. Over the past ten years, we as an eye care community have been fortunate to provide our patients with vision and hope in diseases that formerly lead to blindness. 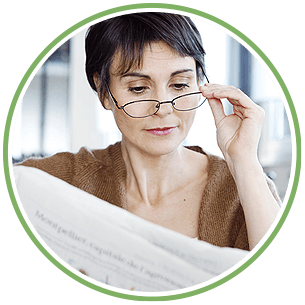 The use of anti-VEGF medications has dramatically improved the quality of our patients’ lives and has significantly changed how retina specialists treat their patients. We now see patients more frequently and it is not uncommon for us to have a patient in our care for many years. This ongoing care demands that we as retina specialists work more closely with primary eye care providers as patients often have concurrent eye care needs. In the interest of working more closely together, Retina Associates has developed several programs that evolve the educational opportunities beyond lectures and discussions, to spending time with us taking care of patients in our offices and the operating room. We extend these opportunities to current or future eye doctors as a window into our world of retina care. A Day at RAK – Have you ever thought about what your patients experience when they visit our office? We invite you to spend some time in clinic or the operating room with our doctors to observe. In the office, hear first-hand how our physicians talk through treatment plans with new patients and review imaging prior to entering the patient room. Witness our physicians cross-practice with one another to ensure your patient receives the best possible retinal care. Just as importantly, learn how we’re bringing the latest cutting edge techniques for diagnosing and preserving vision to our patients in Kentucky. We also invite you to consider spending time in surgery. The surgeons at Retina Associates of Kentucky are the first in Kentucky to have 3D Digital Assisted Vitreoretinal surgery powered by TruVision. We are committed to sharing the latest advancements in retina care and showing our colleagues best-practice strategies and techniques for providing exceptional retina care for patients. 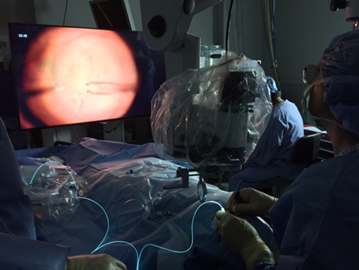 Now is a great time to observe surgery as we are actively using the 3D Vitreoretinal Surgical Imaging System. If you have interest in joining us for clinic or in the OR, we encourage you to contact our Professional Relations team. Students – Our physicians feel fortunate for the outstanding training each received at the beginning of their careers and are devoted to giving back to the field by welcoming college students, medical school students, ophthalmology residents and outside physicians to our clinic for observing our practice. If you have a career interest in the retina field we welcome your participation and encourage you to contact our Professional Relations team.